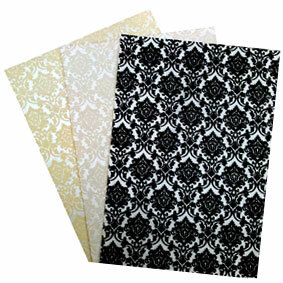 The 120x175mm Flat Card is a simple and very affordable invitation card. It has become increasingly popular as it fits in our 5x7 envelopes which in Australia posts for just the cost of a standard letter (subject to weight and thickness). 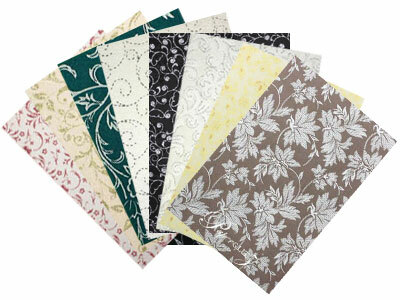 They are also easy to print and decorate. 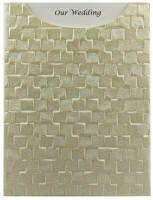 The card measures 12x17.5cm (a little over 4.5x6.5 Inches). 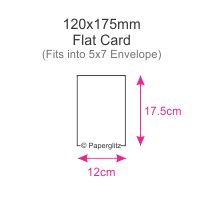 All of our 120x175mm cards fit perfectly into our standard 130x185mm / 5x7 Inch Envelopes or our 130x185mm / 5x7 Inch Invitation Boxes. 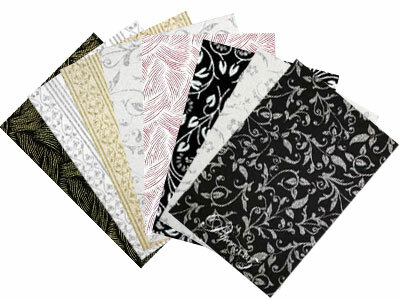 This paper is manufactured in Italy and converted and packaged by Paperglitz in Sydney, Australia. 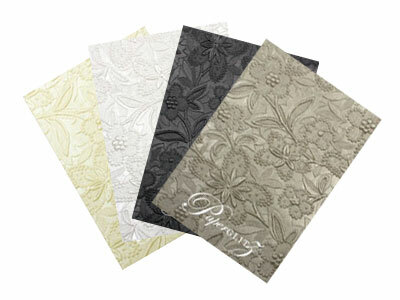 Buy with confidence and specify only "Genuine Paperglitz 120x175mm Flat Invitation Cards" for your next project. I have been dealing with Paperglitz for 7 years and they have always provided great customer service, answering questions quickly and accurately, speedy services from the time my order is placed to when its shipped out, top quality products and fair resolutions for problems. Whenever I need to order stock, they are my preferred supplier as I know without a doubt, every time I order it will be hassle free and reliable. This is wonderful because I know I am able to keep my promises to my customers with due dates, quotes and availability.